George Clooney stars as the mysterious caped crusader in this fourth installment of the blockbuster Batman saga. This time he's up against the cold-blooded Mr. Freeze. Cryogenic scientist gone wrong, Mr. Freeze (Arnold Schwarzenegger) wants to turn Gotham City into a frozen wasteland. Poison Ivy (Uma Thurman) has revenge on her mind after a toxic run-in with a Wayne Enterprises scientist. While she has designs on Mr. Freeze, his cold heart is consumed only by his demented plans. 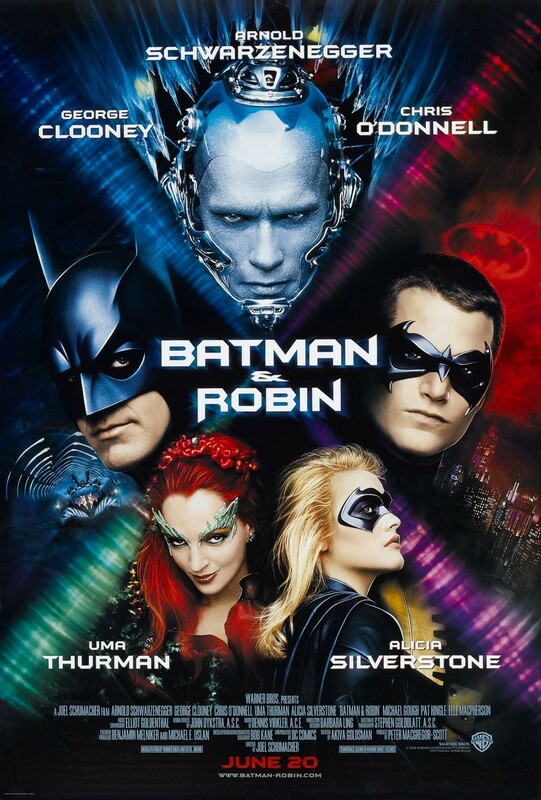 With the addition of Batgirl (Alicia Silverstone), the dynamic duo (Clooney as Batman and Chris O'Donnell as Robin) become a trio.